There’s this irrefutable sound that has been a mainstay of American college radio campus for the last fifty years. This kind of blissed out tune that was instigated by Simon & Garfunkel, perpetuated by the Paisley Underground, perfected by Pavement, and now gets bandied by acts like Real Estate. This is the sound of a young, thinking, educated America, the kind of people that make the US seem comfortingly inspiring. 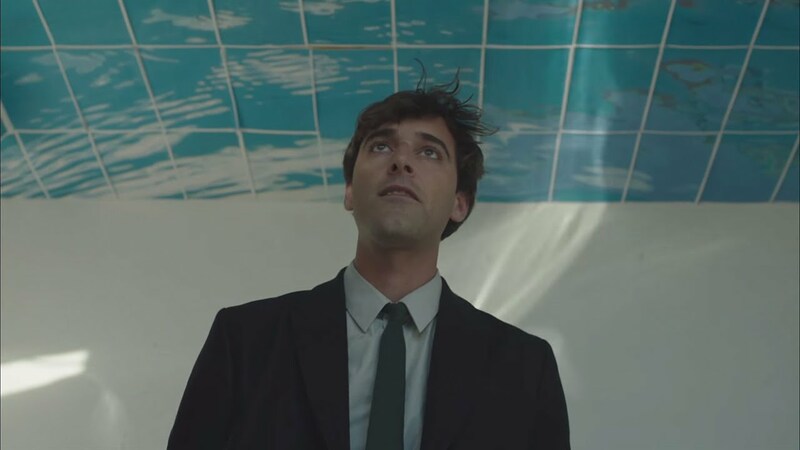 Ducktails is a sobriquet of one Matt Mondanile, guitarist of aforementioned indie rock band Real Estate. And in all honesty, Headbanging in the Mirror is essentially a Real Estate track in a different name; but one supposes that Mondanile wants to express himself as an original indie pop singer, though, the only way to that is by ditching associations with his day job and becoming something else.